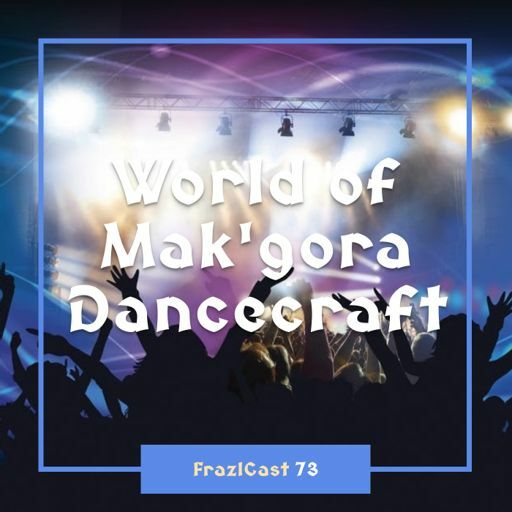 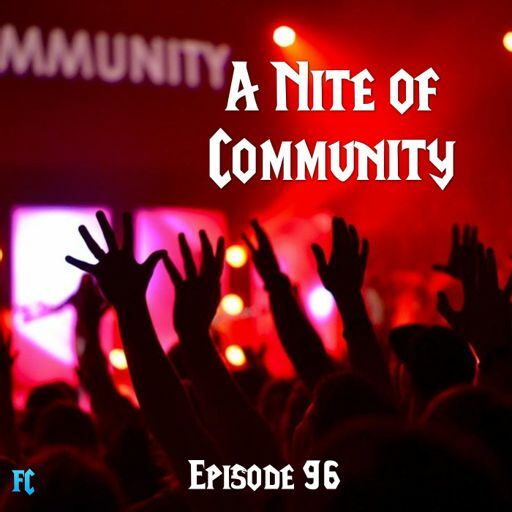 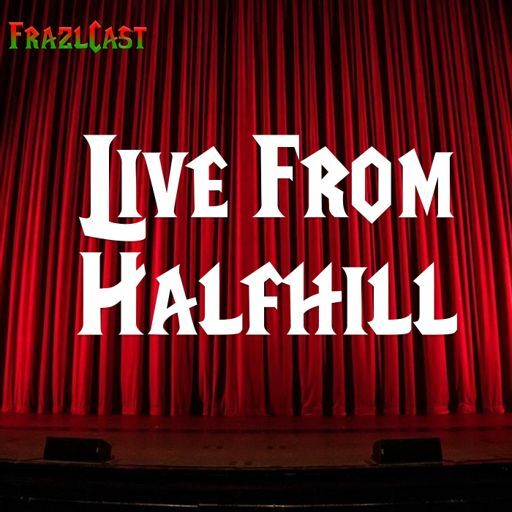 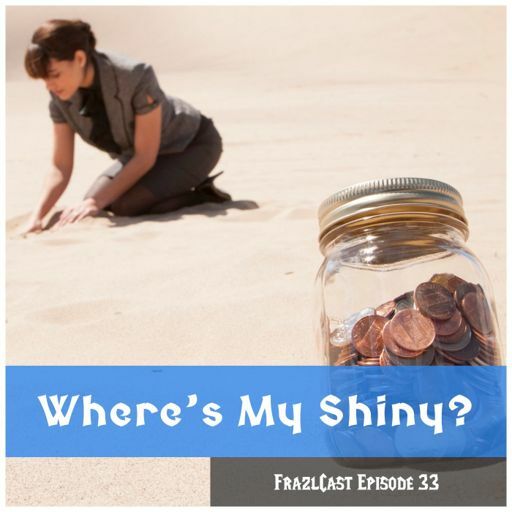 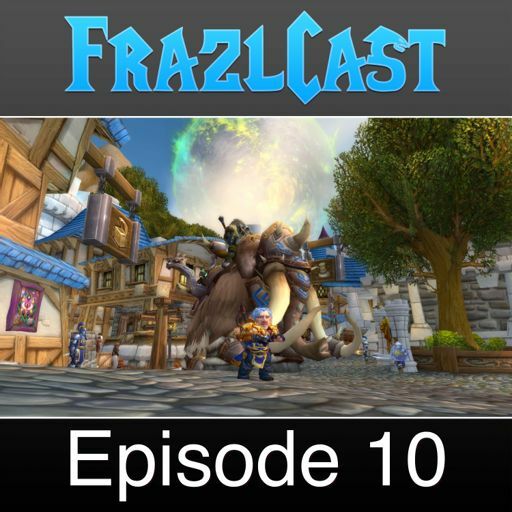 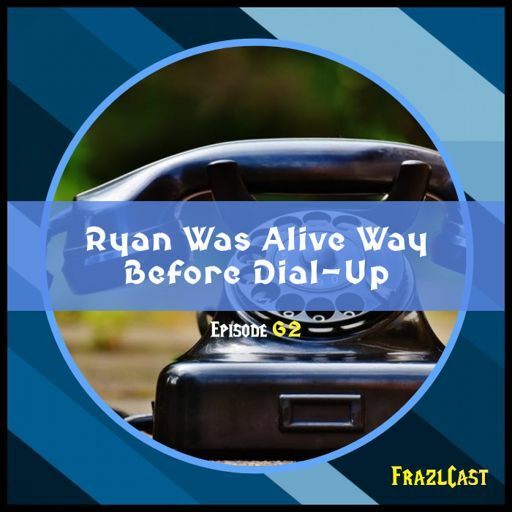 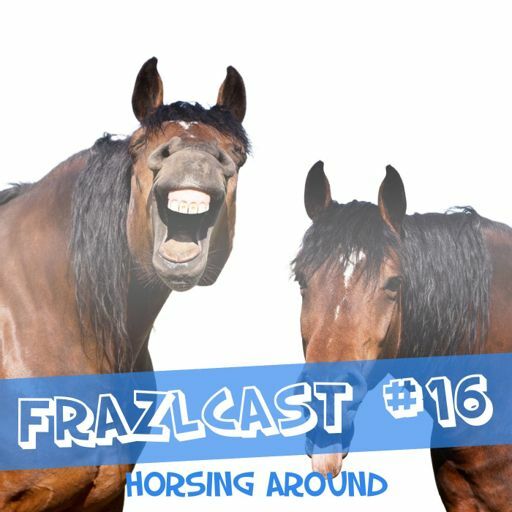 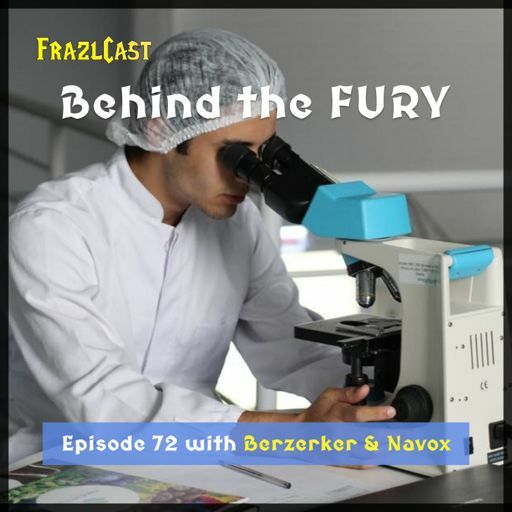 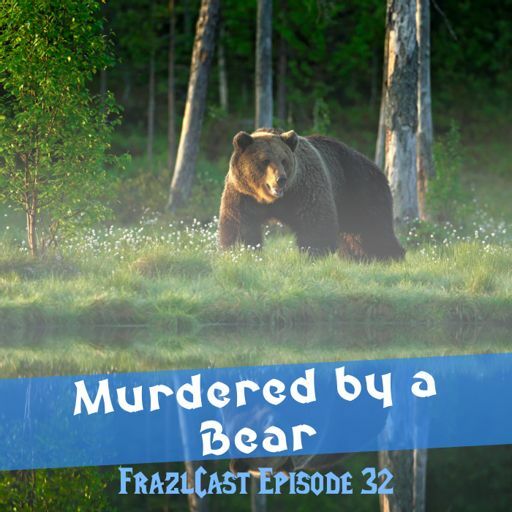 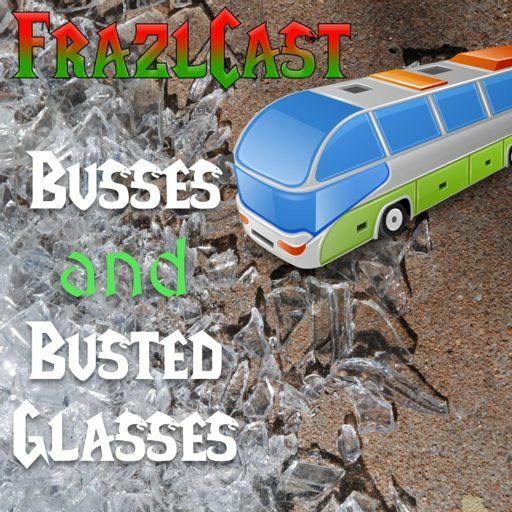 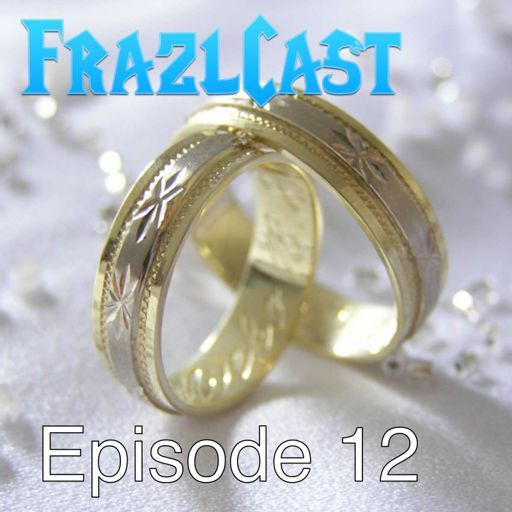 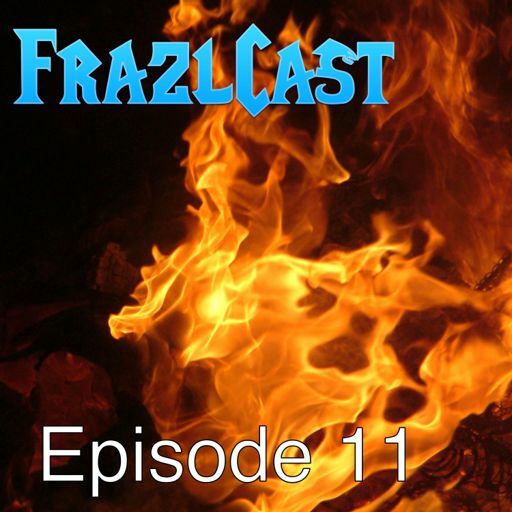 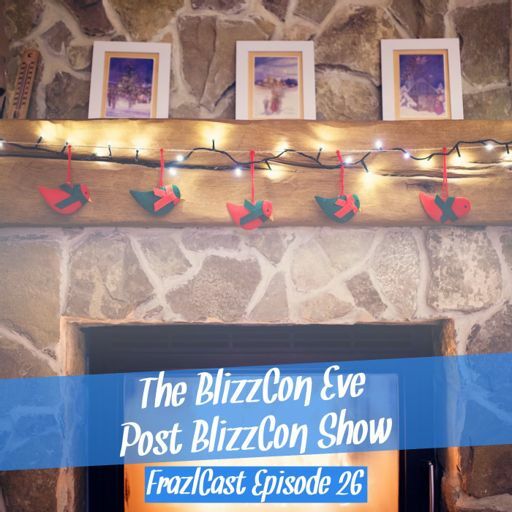 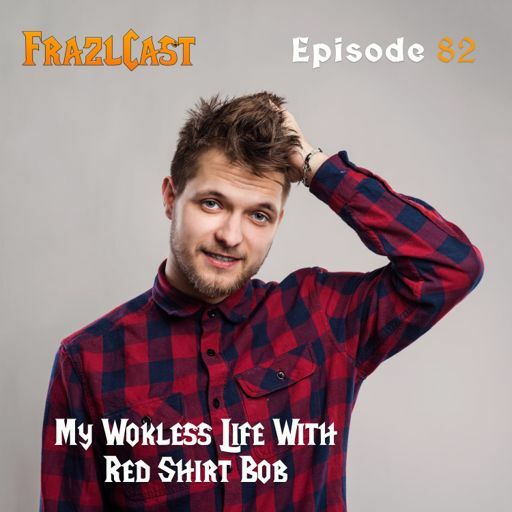 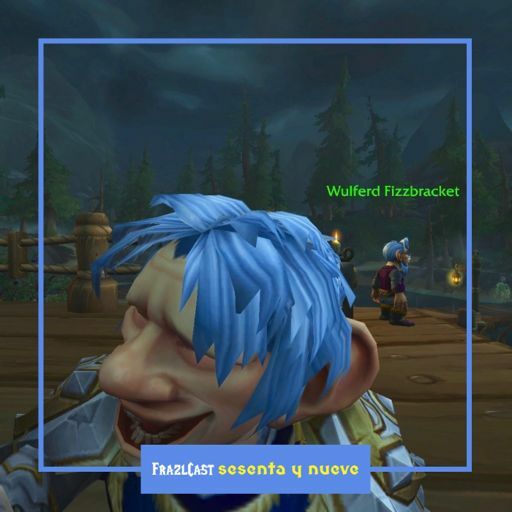 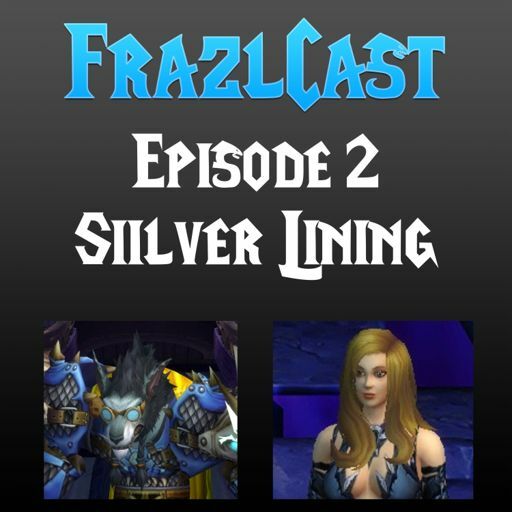 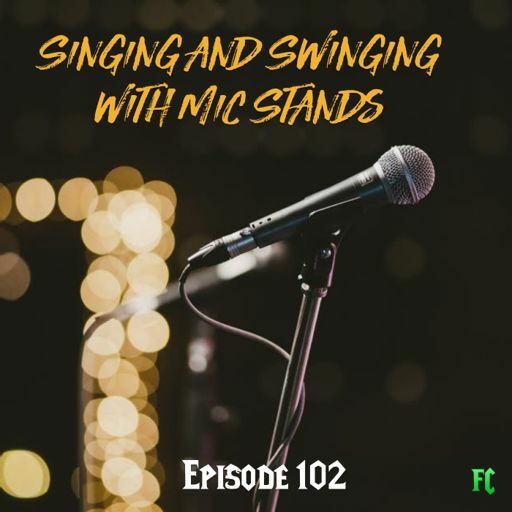 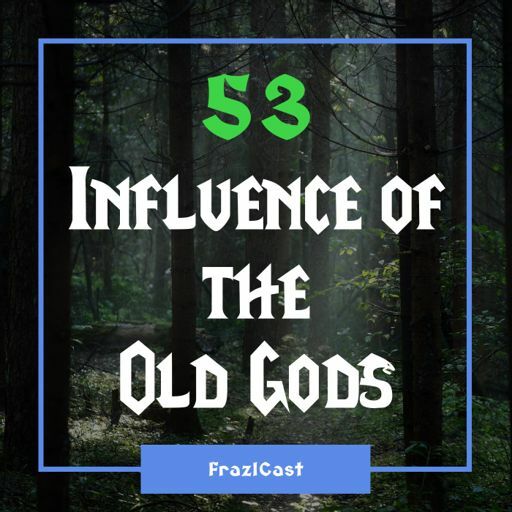 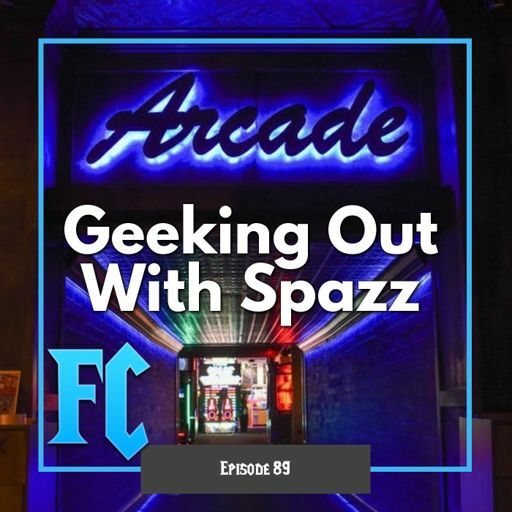 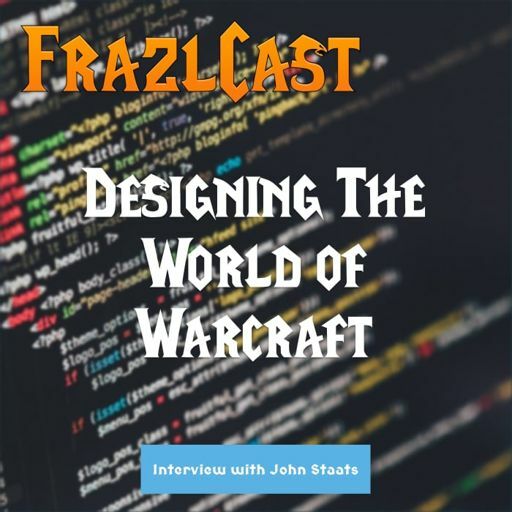 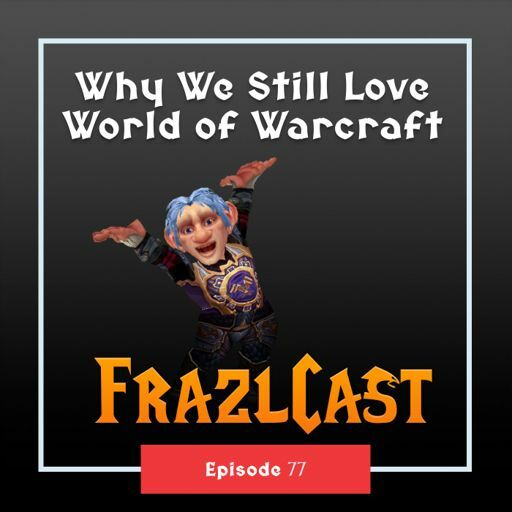 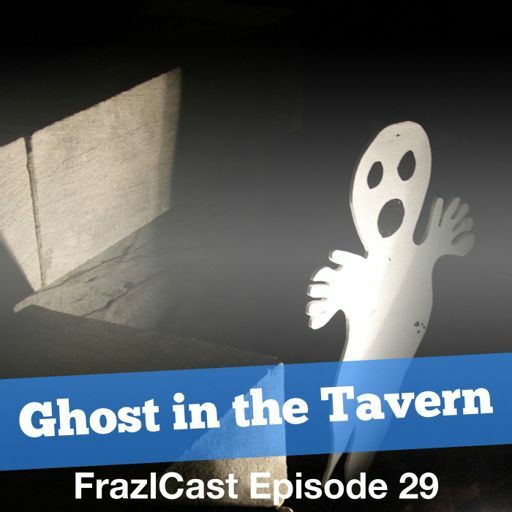 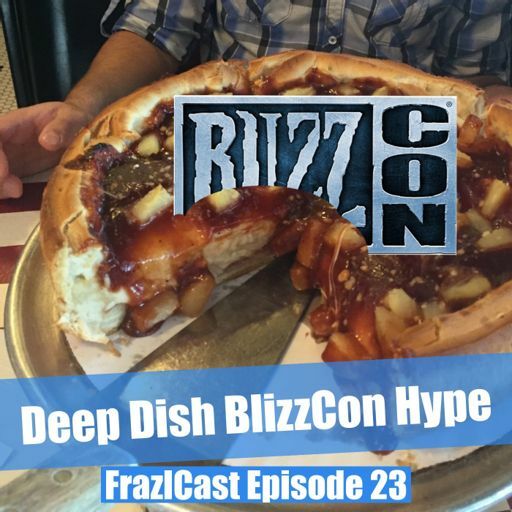 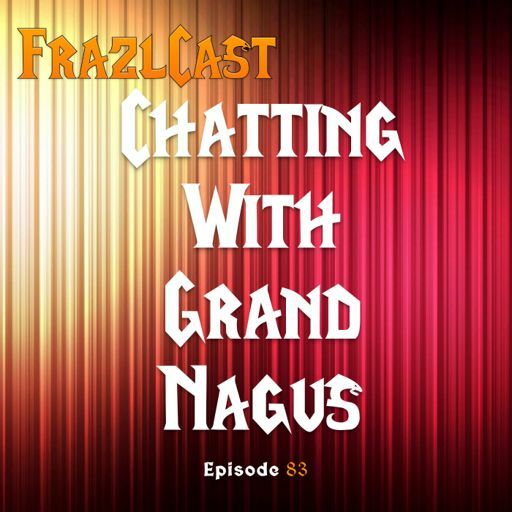 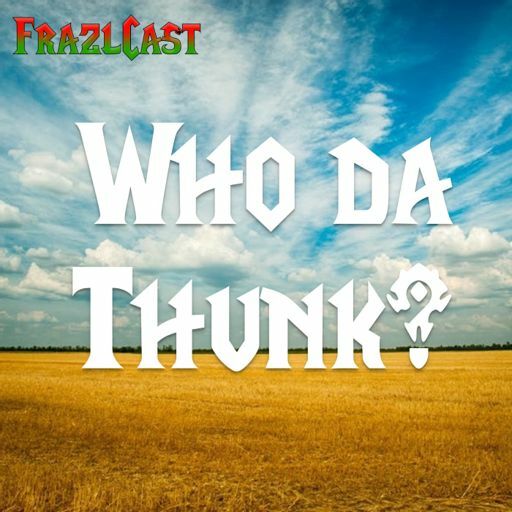 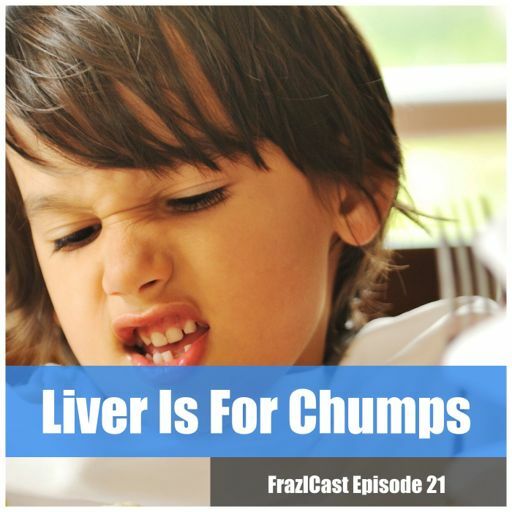 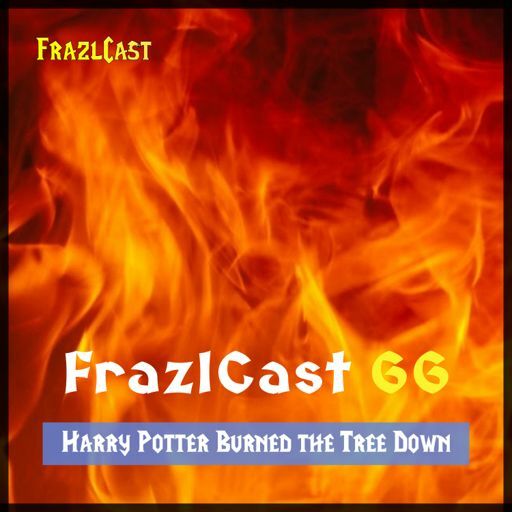 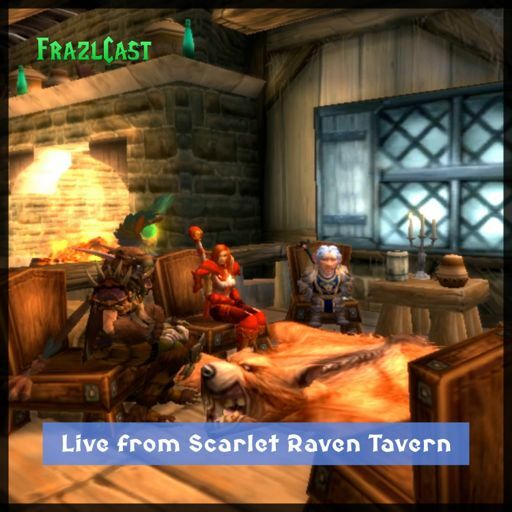 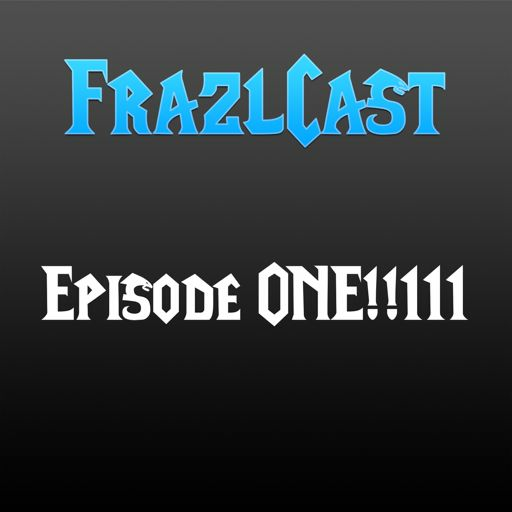 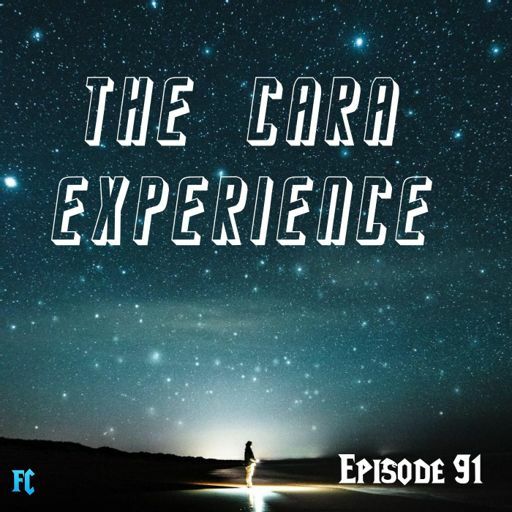 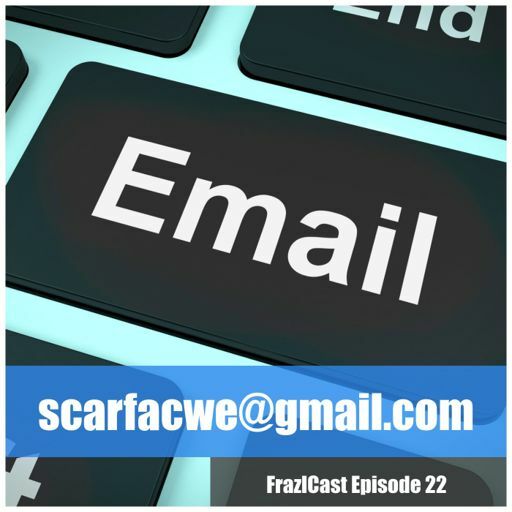 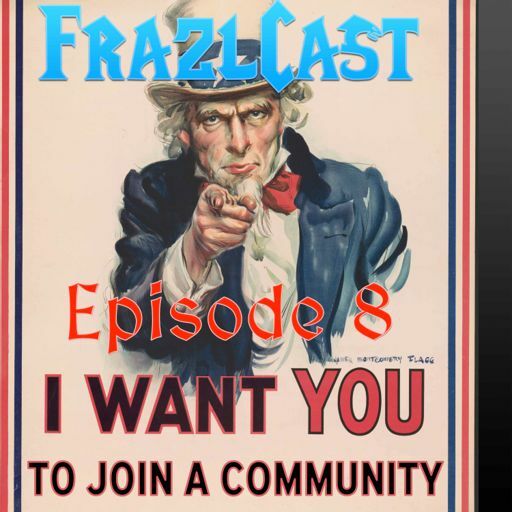 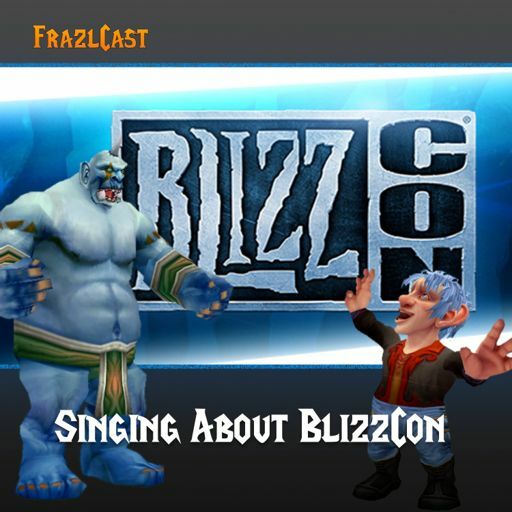 FrazlCast's LIVE Shows returned this week. 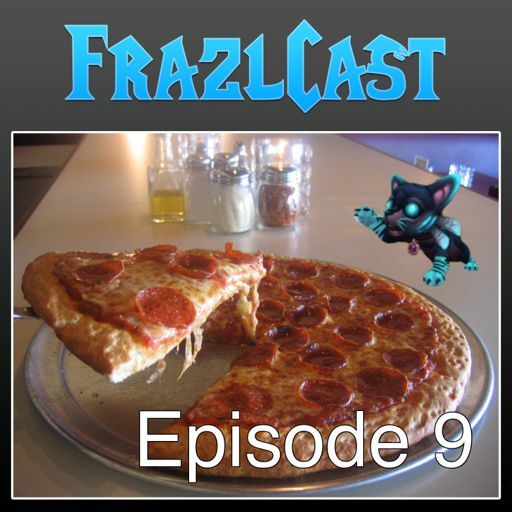 We had the Pikachu loving Lady Emma & the Pineapple on Pizza hating Xortz! 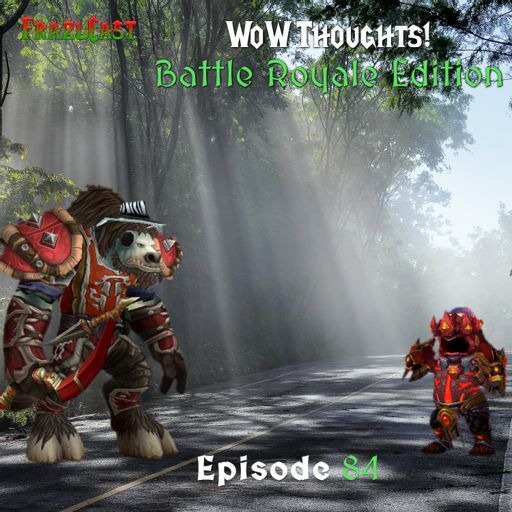 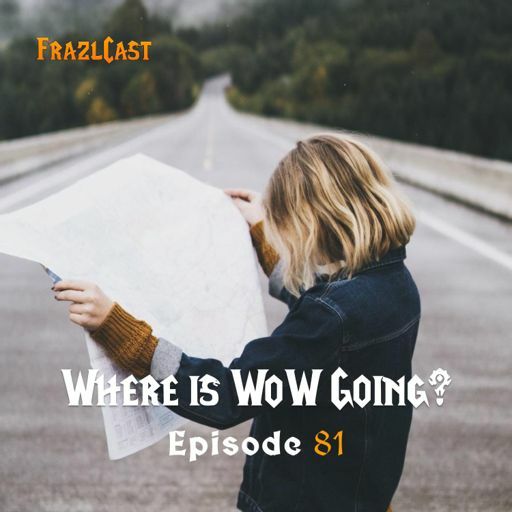 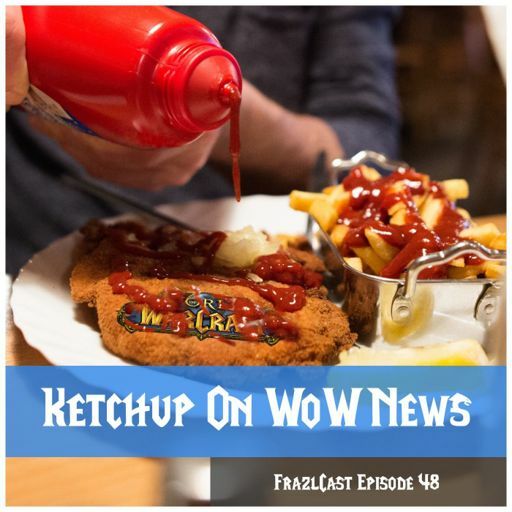 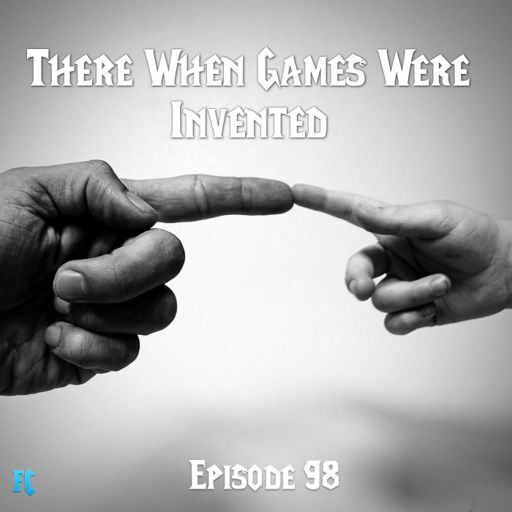 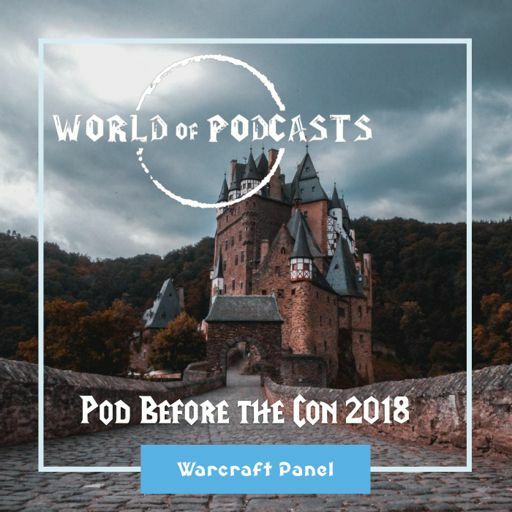 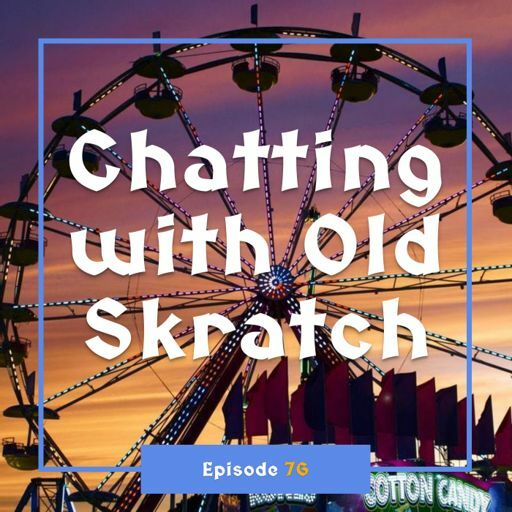 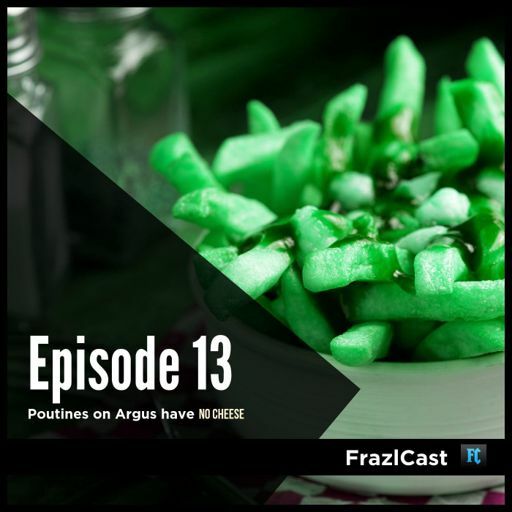 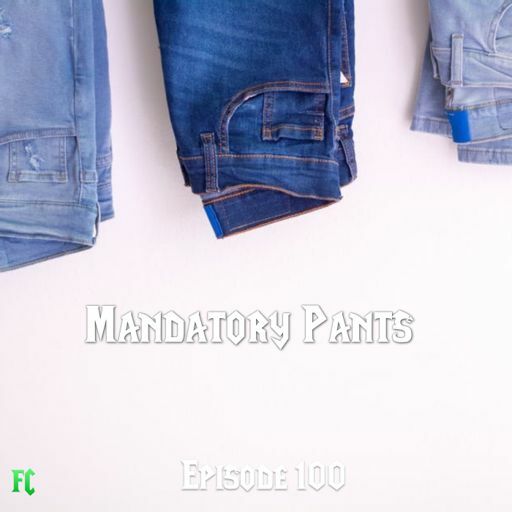 We catched up on WoW news, discussed Books to Movies, Canadian Netflix vs US Netflix, Pineapple on Pizza, Ketchup on Steak, Detective Pikachu AND MORE! 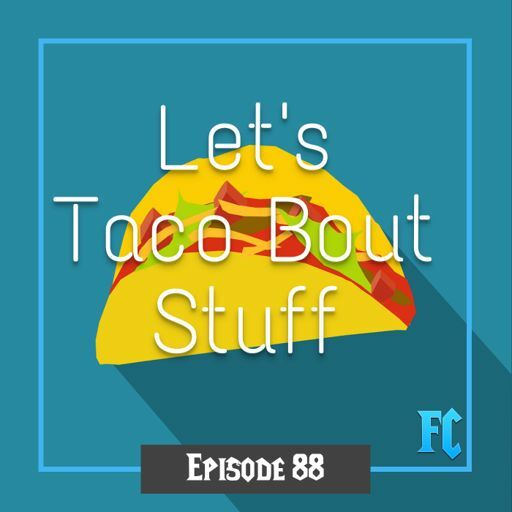 Get out your Ketchup Doritos to munch on during the show! 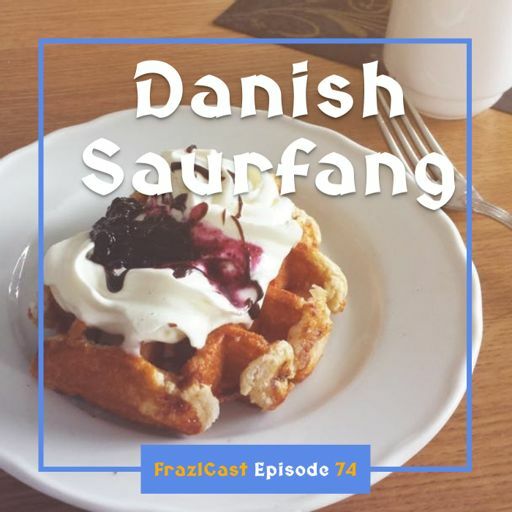 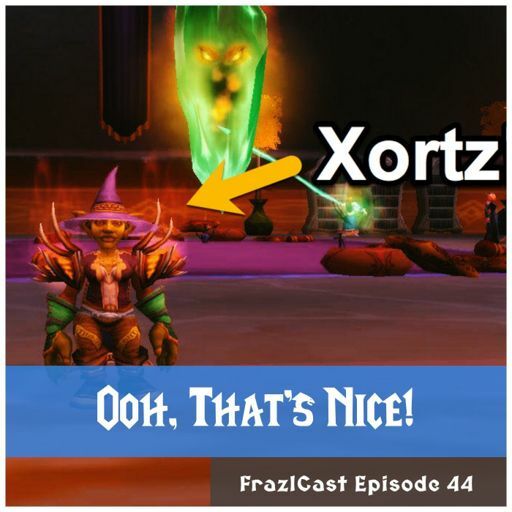 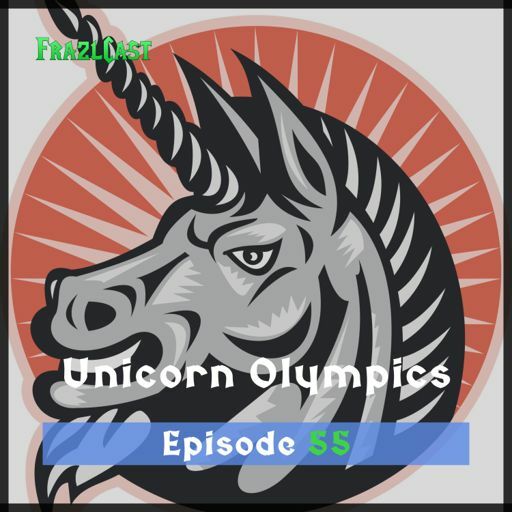 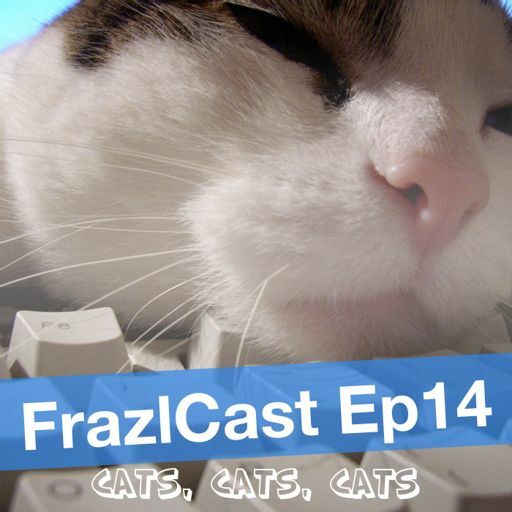 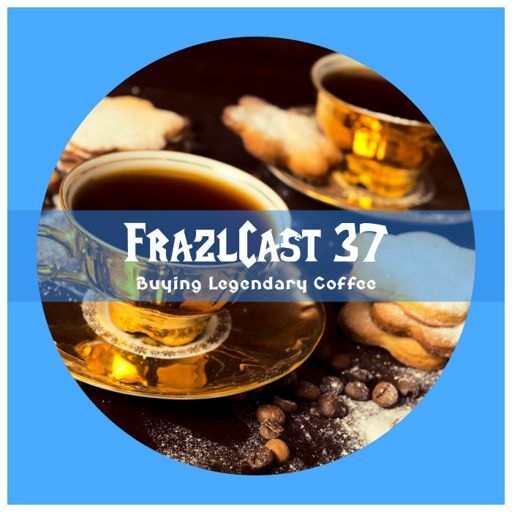 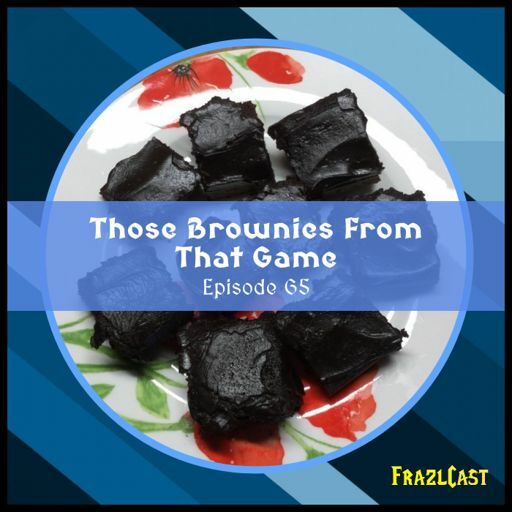 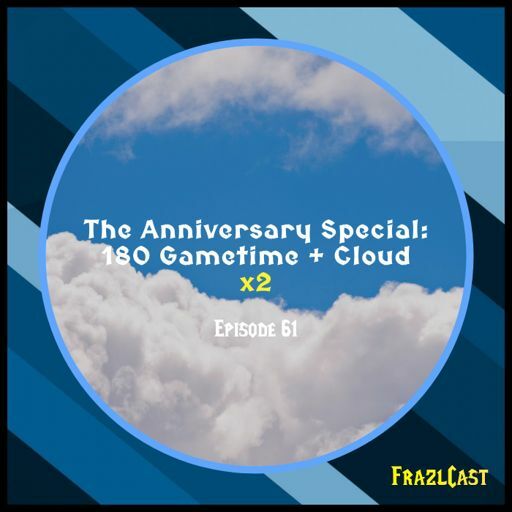 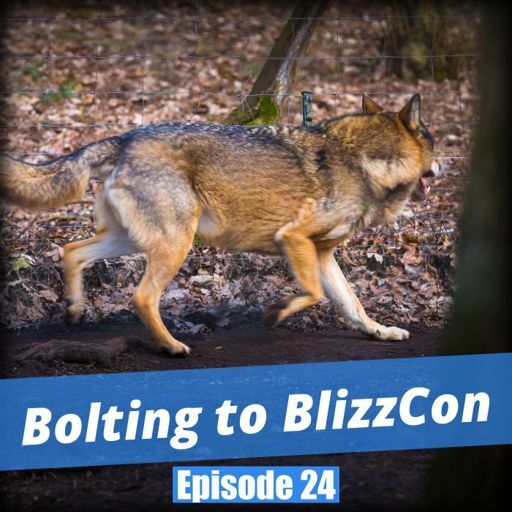 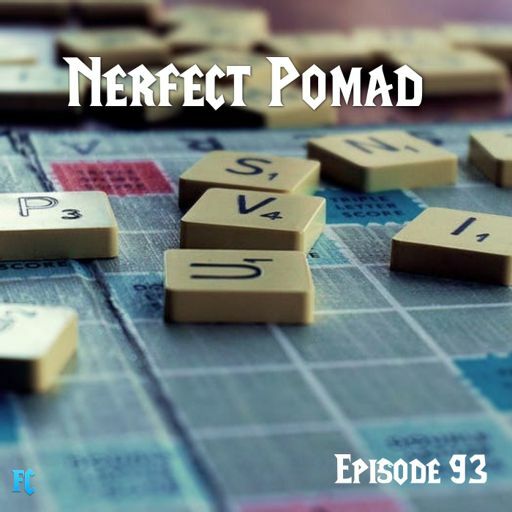 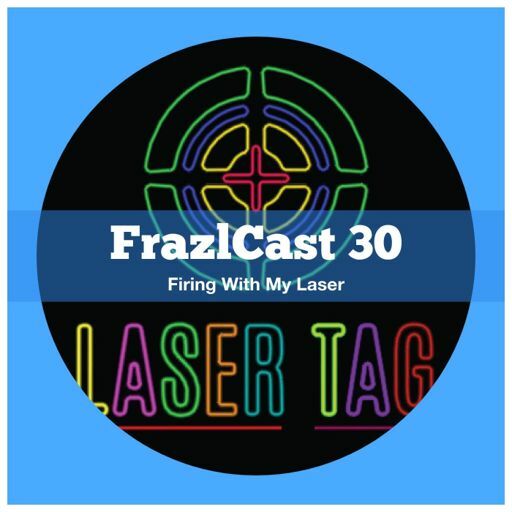 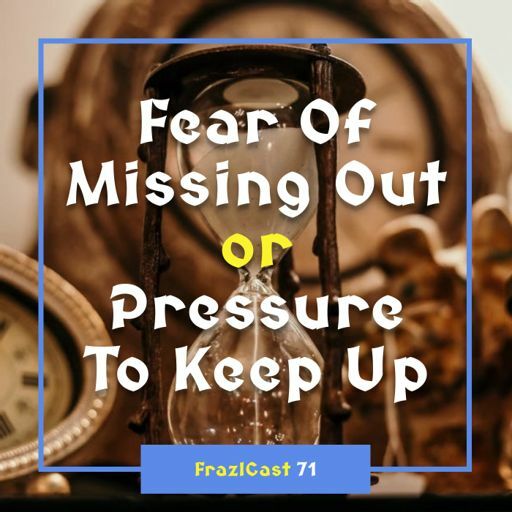 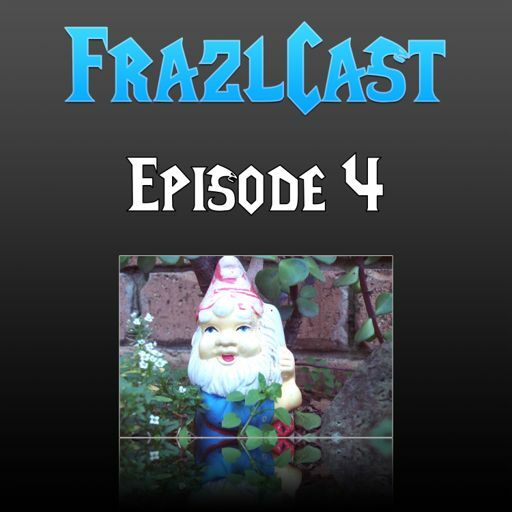 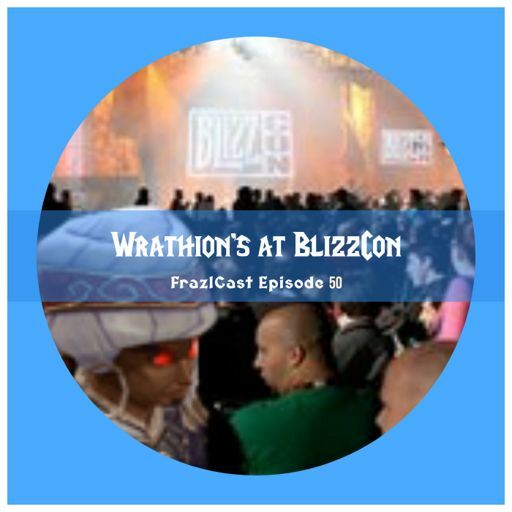 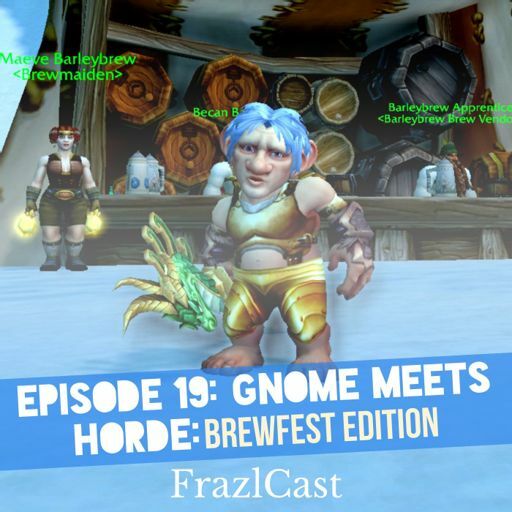 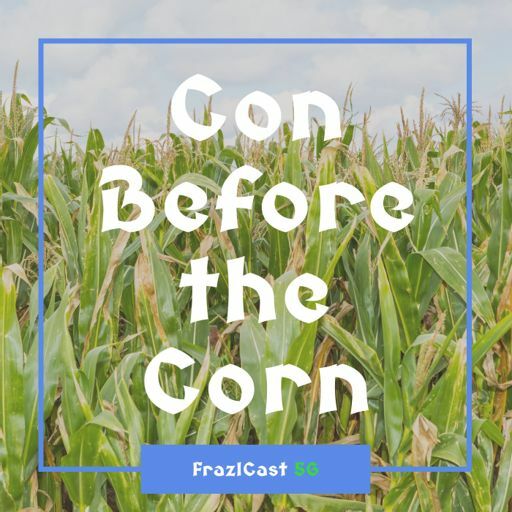 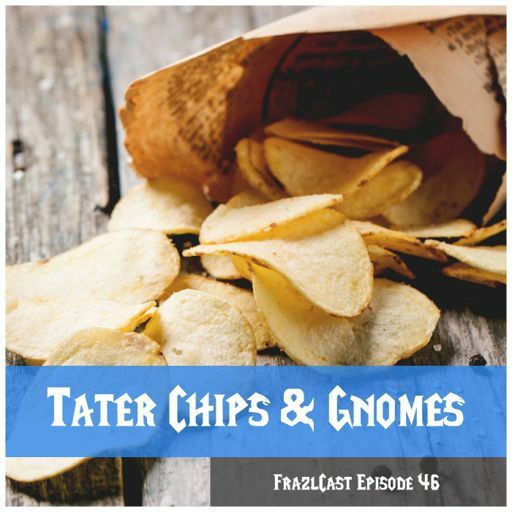 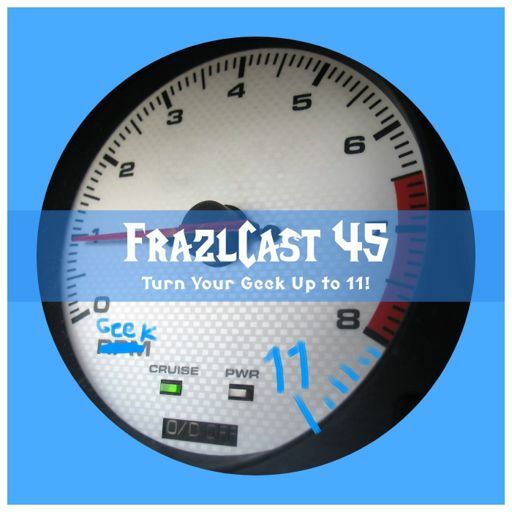 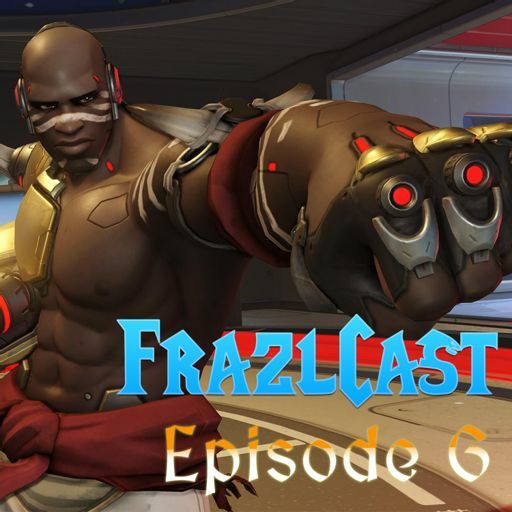 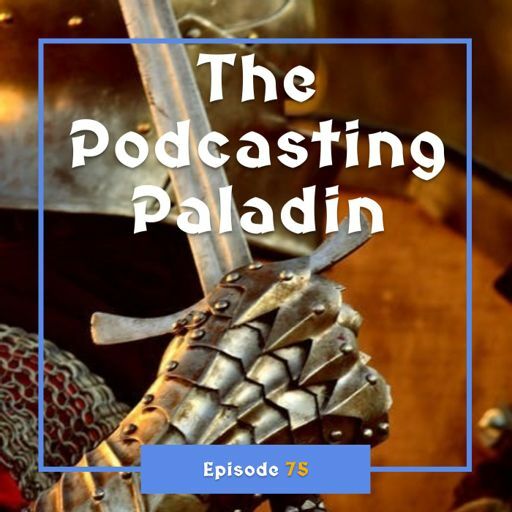 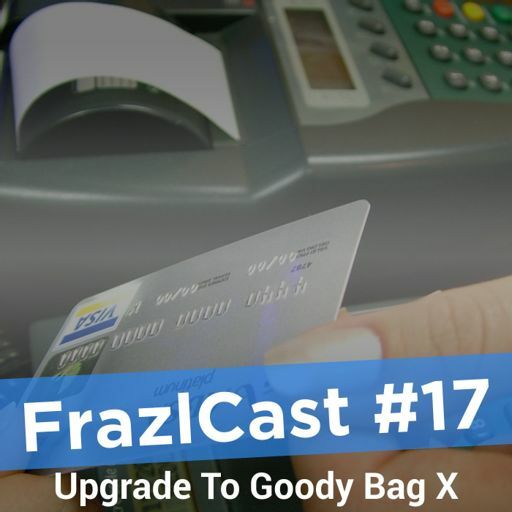 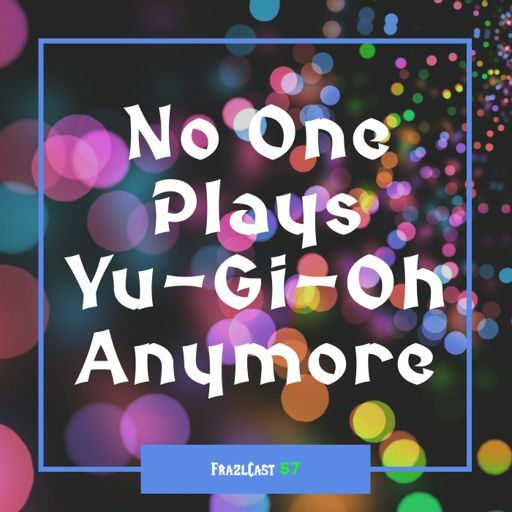 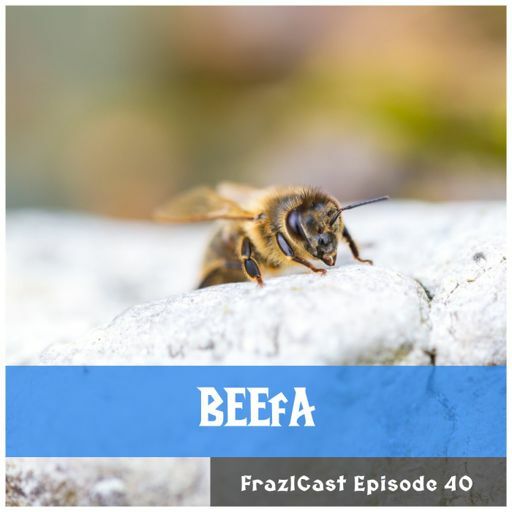 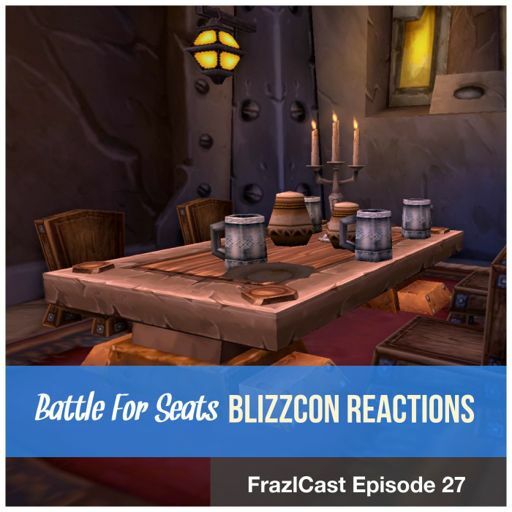 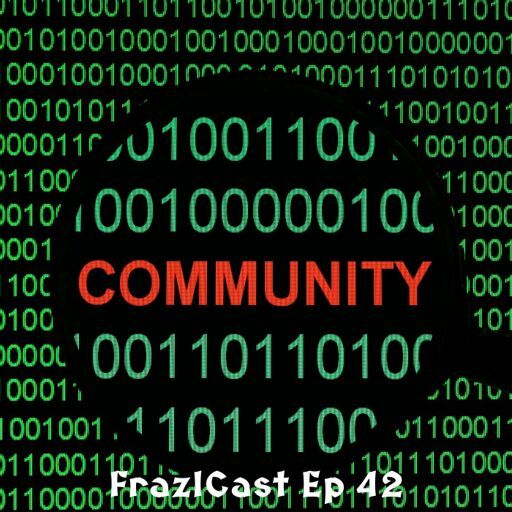 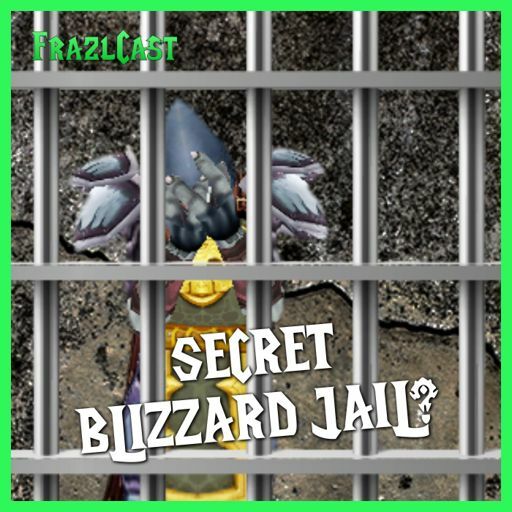 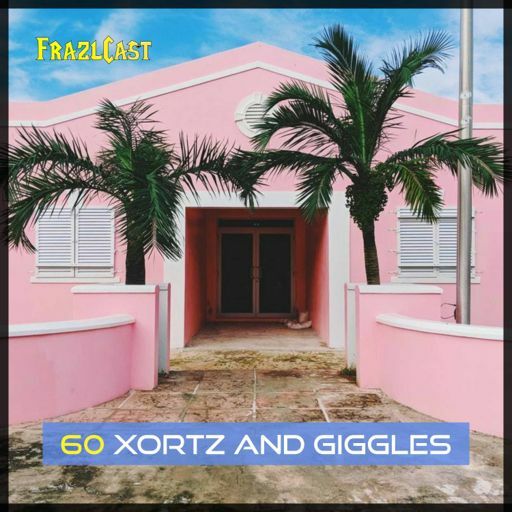 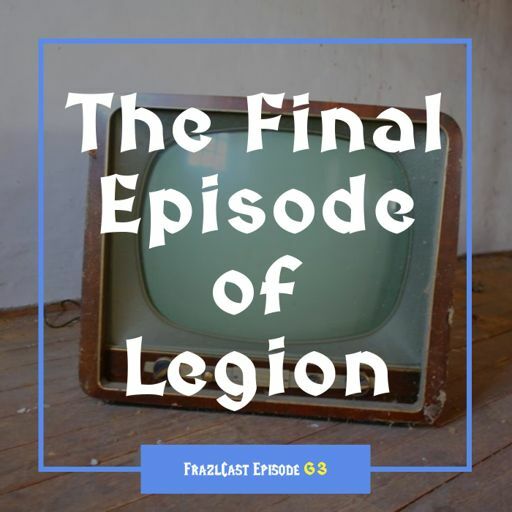 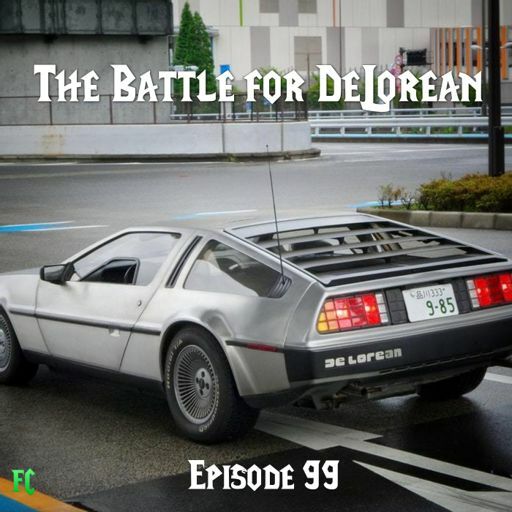 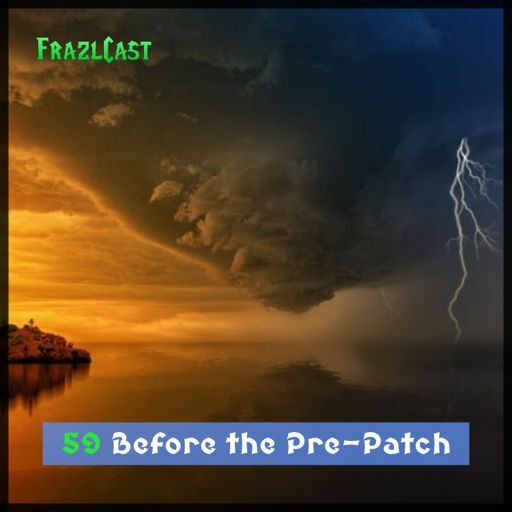 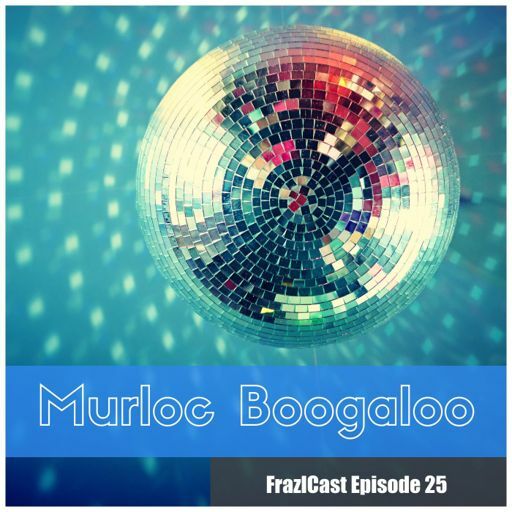 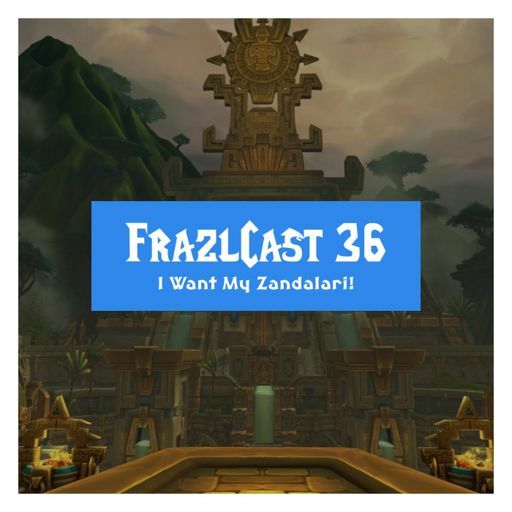 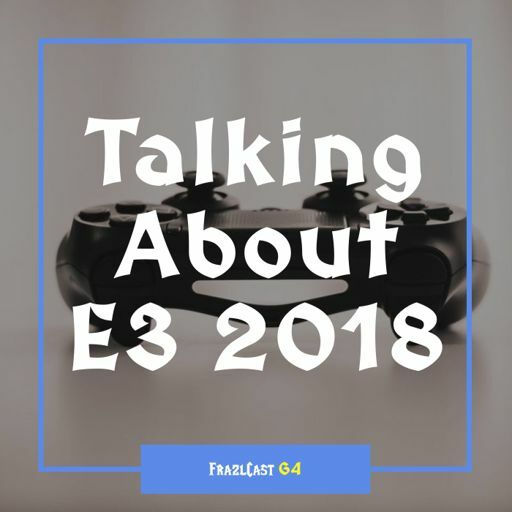 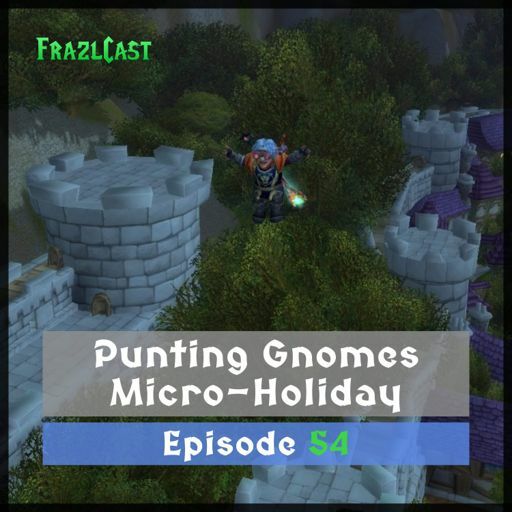 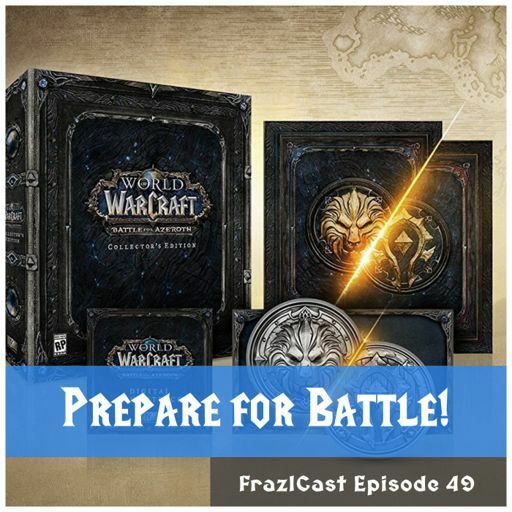 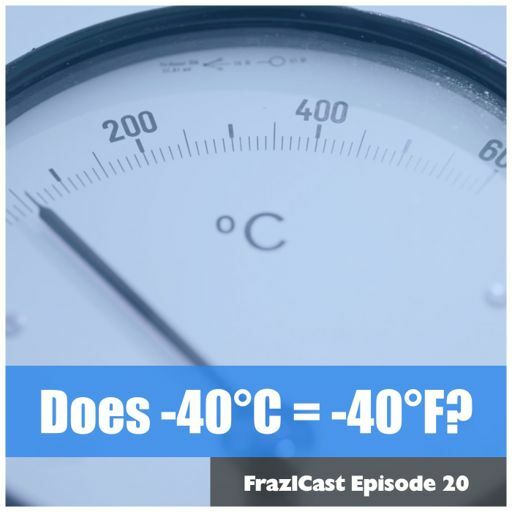 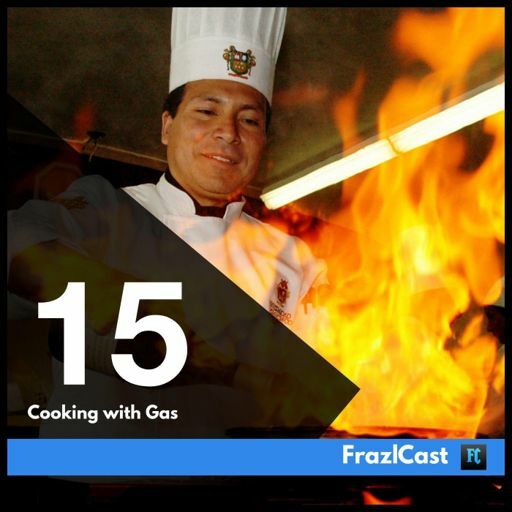 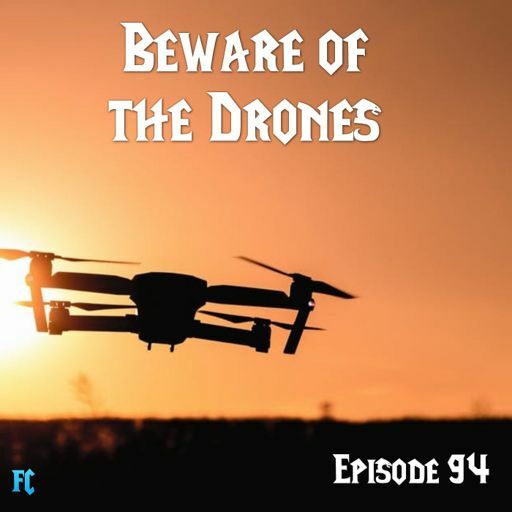 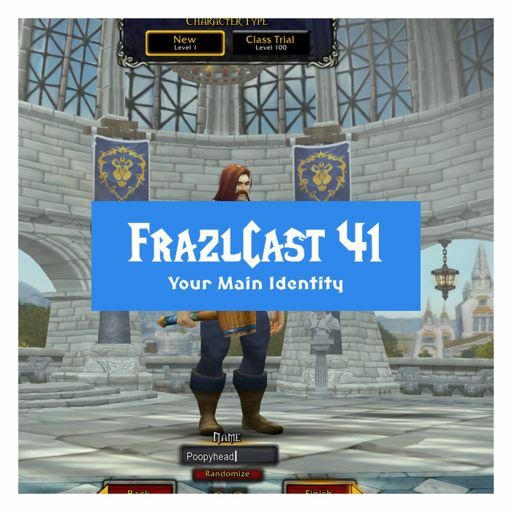 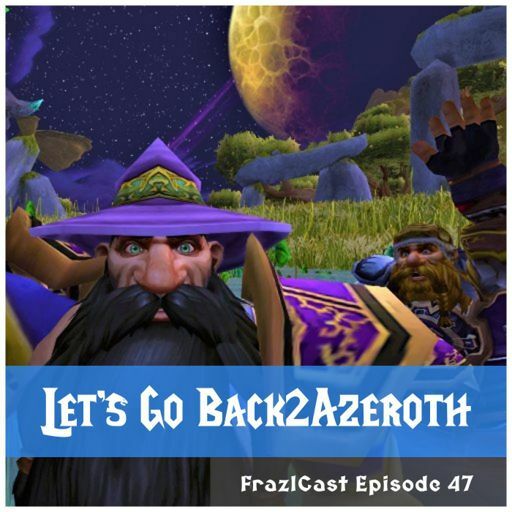 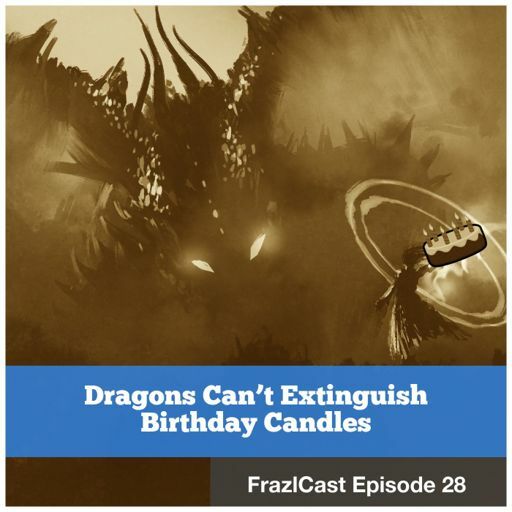 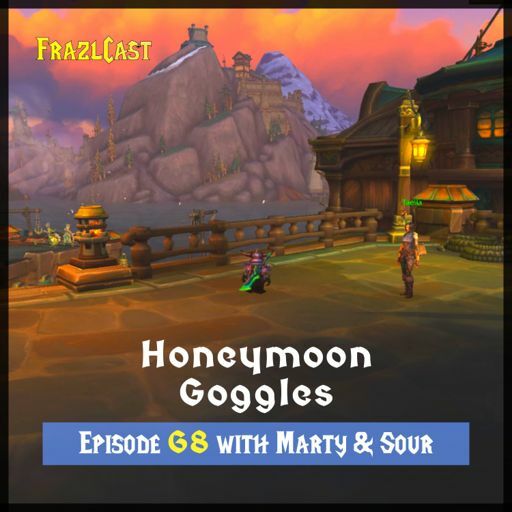 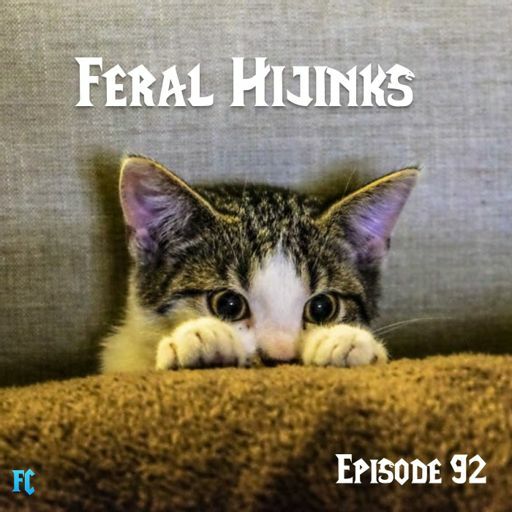 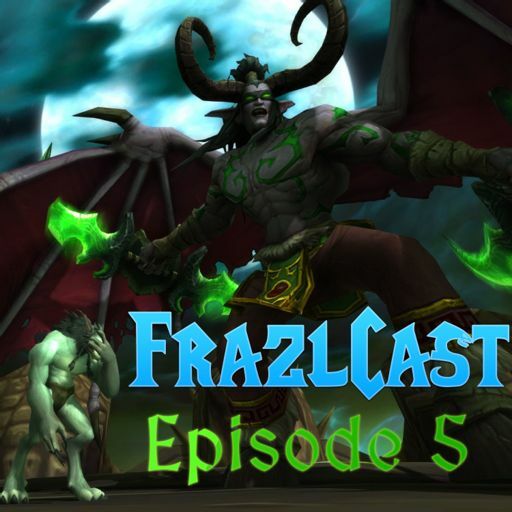 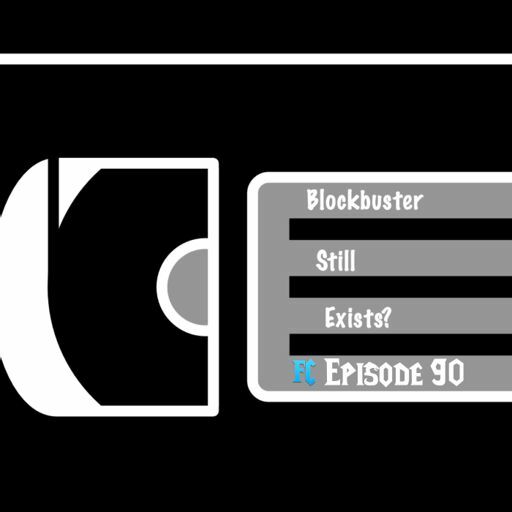 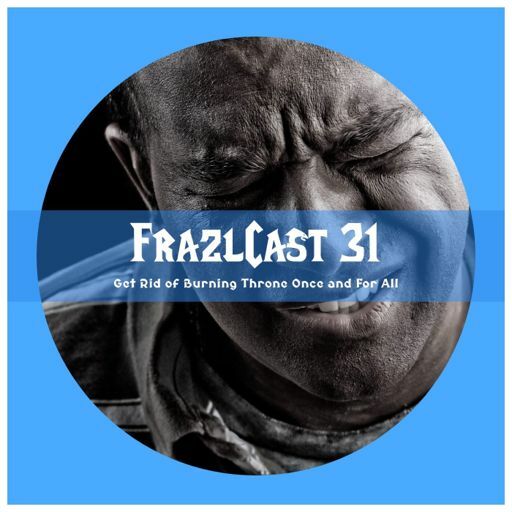 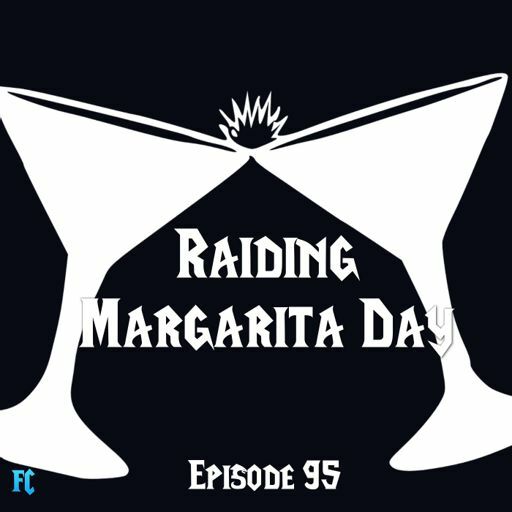 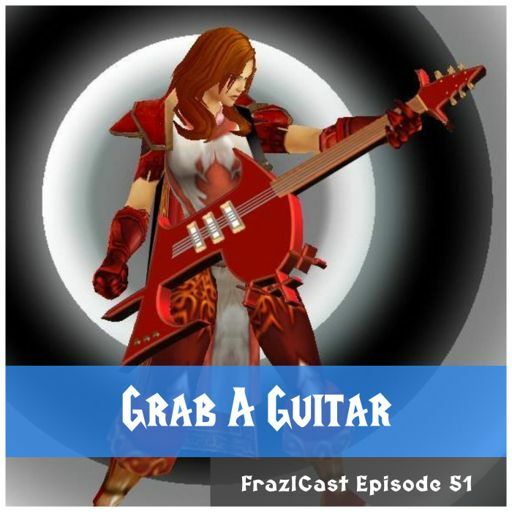 FRAZLCAST EPISODE 48 IS READY TO ROLL! 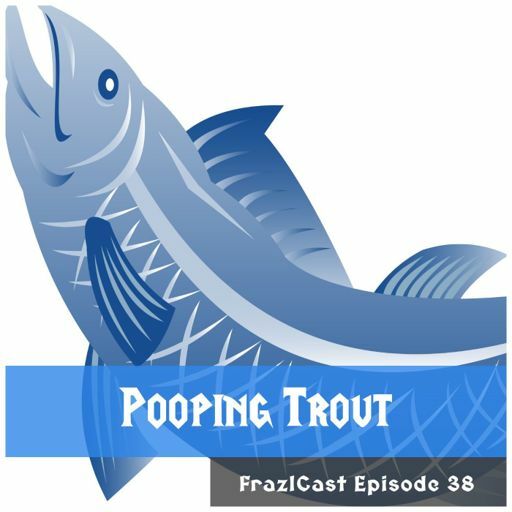 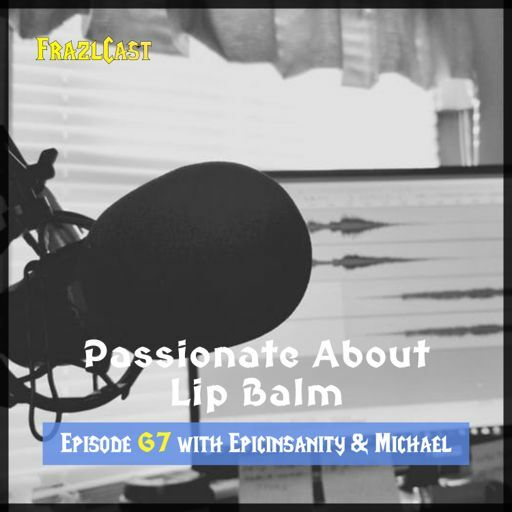 FrazlCast Amazon Alexa Skill - Say "Enable Gome Podcast"